Facebook has long tried to bring its services to underserved countries. As part of its goal to bring the internet to the entire world, the company has developed many tools that go far beyond just social media. From drones to satellites, Facebook has looked at alternative ways to boost internet services. Keeping people connected is key for them even if they have spotty or little internet. That's the thought behind the new app, Messenger Lite. Released Oct. 2, the app is a stripped-down version of the original and is developed especially for countries with slow internet speeds. The new app, specifically for Android, is under 10MB Boosting install and start up speeds. It allows users to connect regardless of network conditions or storage limitations and still allows for photo and link sharing. Messenger Lite will hit Kenya, Tunisia, Malaysia, Sri Lanka and Venezuela first and then roll out to other countries in the coming months. Yet 50 million people have downloaded it, what do they know that we don't? 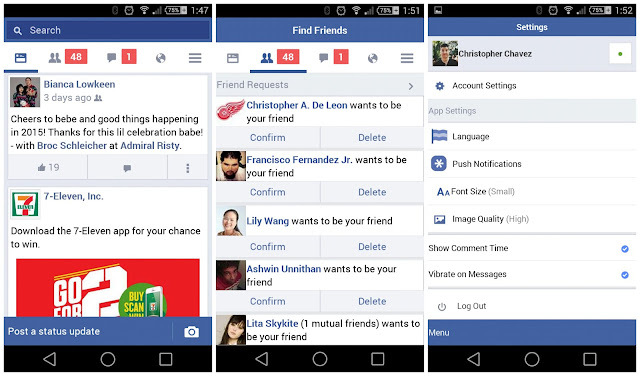 Facebook Lite App is just what it sounds like, it's a trimmed-down version of Facebook. It doesn't have as many fancy graphics. It doesn't have those little floating chat heads around, and so forth. It does a lot of what the Facebook and Facebook Messenger apps do, but in a very slimmed-down fashion. One that doesn't use nearly as much memory on your phone. It doesn't use as much processor, it doesn't go out as often using up your data. 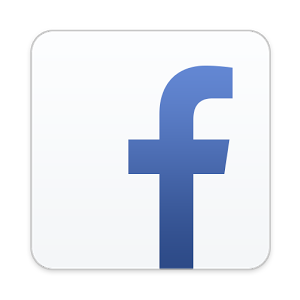 Facebook Lite App is aimed at less-powerful phones, which translates as less-expensive phones, so, for a lot of people in the world, that will be the phone that they would be using. 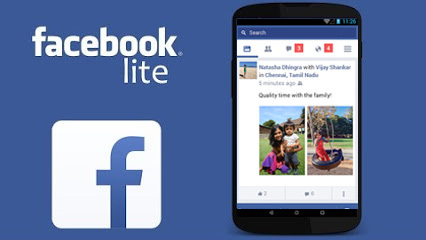 Facebook Lite App is very popular all over the world.